When we announced the Raspberry Pi 2 back in February, we said that we’d continue to support its predecessor, the Raspberry Pi Model B+. 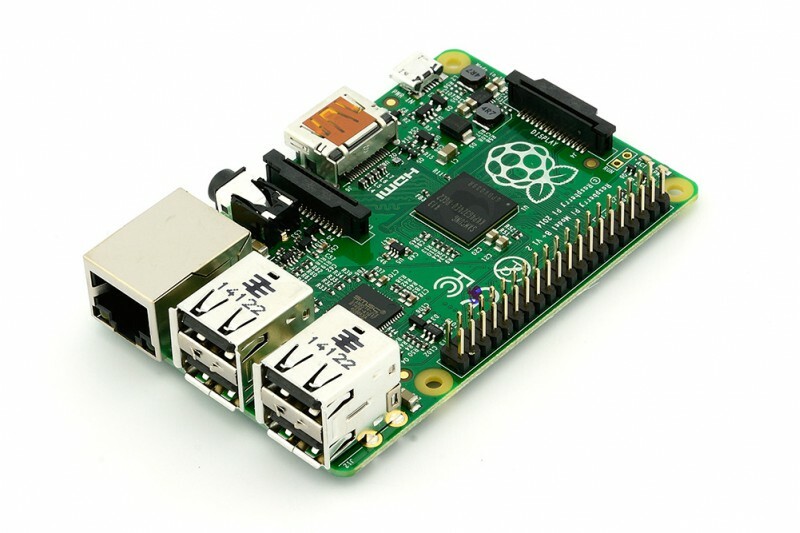 Since then, we’ve sold well over a million units of Raspberry Pi 2, but Model B+ has also continued to sell very well, despite also costing $35. The Raspberry Pi product line now stretches from the Model A+ at $20, via the Model B+ at $25, to the top-of-the-range Raspberry Pi 2 at $35. The new pricing will take effect across our partners’ websites over the next few days, but right now RS Components in the UK and MCM Electronics in North America look like your best bet.